As a digital device user, have you ever encountered this weird situation with your SD card? You connect your SD card from your phone, tablets, digital camera or from any other gadgets to your PC. It is detected by the computer, but when you try to access files inside, you find that all files and folders turn into shortcuts! If this happens to you, then do not get panic! Your SD card is infected with virus and this SD card issue is not that difficult to fix. Why? Because I have personally faced this problem and was able to fix the problem without any problem. 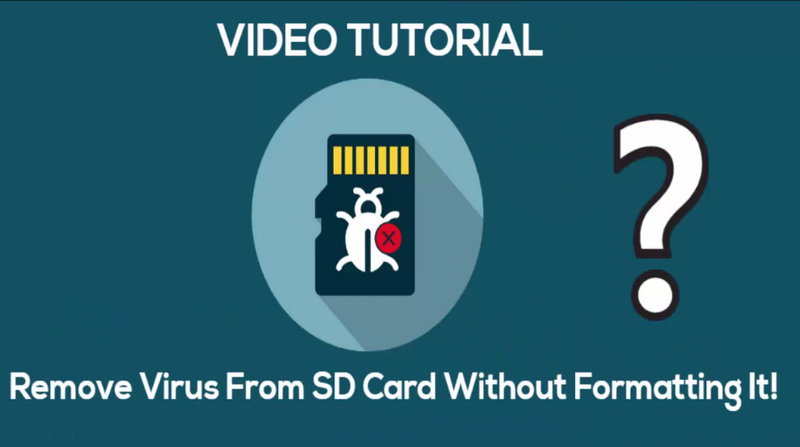 Just watch this video tutorial as it explains how to remove virus from SD card without formatting. It explains both manual and software solutions. 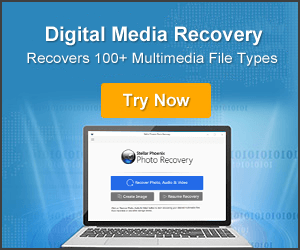 Manual solution will help you to remove virus from SD card and software solution will help you to recover media files from virus infected SD card. So, keep watching the video for how virus enter into SD memory card, what are its symptoms and how to remove virus from SD card and recover files from it. 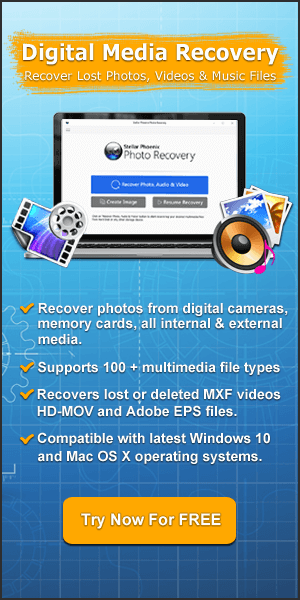 This video explains 2 ways to remove virus from SD card and one best way to recover photos, videos and audio files from virus infected SD card. Just watch the video and simply follow the solutions.